We’re extremely excited to be playing with MJ Hibbett on Saturday 5 May at the King and Queen pub in Foley Street, London. 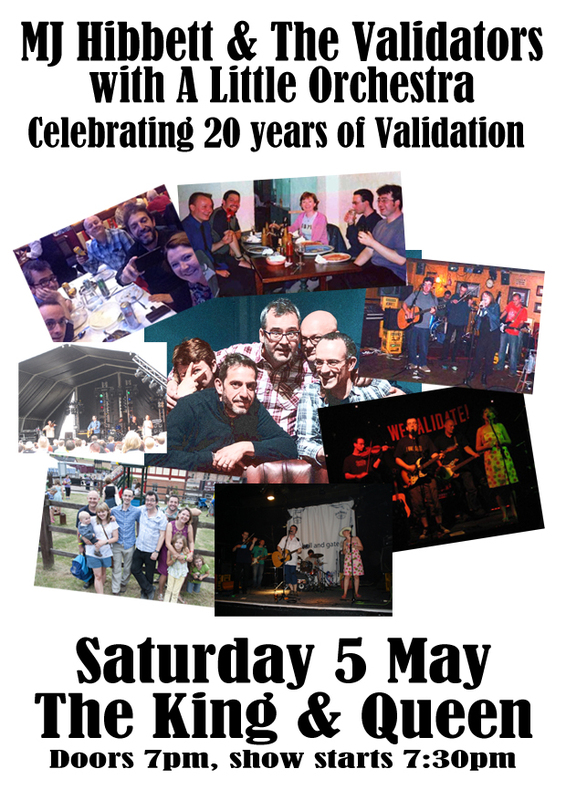 The gig, which starts at 7.30pm, is to celebrate 20 years of MJ Hibbett and The Validators, and will be a full band show. We’ve played with MJ Hibbett numerous times over the years, and we’re so happy to be able to help him and his band celebrate such a significant birthday! Entrance is a whipround only, and it looks like being a great night! More details here. 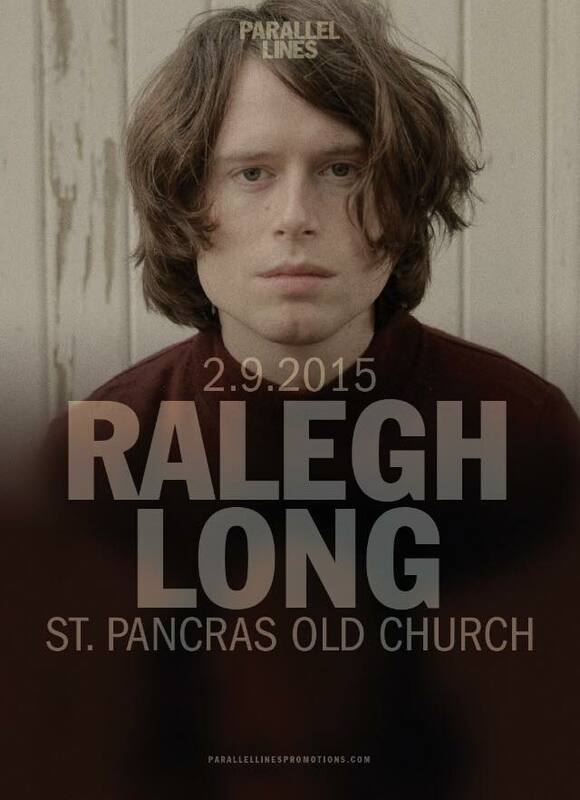 We’re very excited to say we’ll be playing with Ralegh Long as part of his show at St Pancras Old Church in London on Wednesday 2 September! Also supporting with be The Left Outsides. Doors open at 7.30pm and tickets cost £8.25. Tickets are available from See Tickets, and more details are available on the Facebook event page. ALO appear on the new Simon Love album! 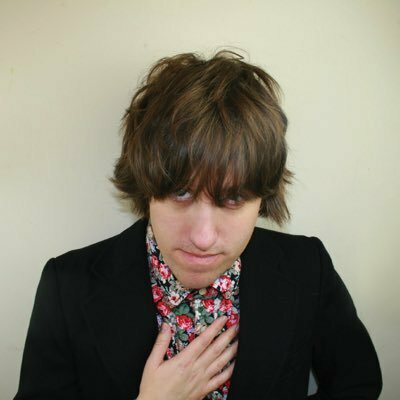 A Little Orchestra are very excited to feature on It Seemed Like A Good Idea At The Time – the debut solo LP of Simon Love, former singer with Welsh rock’n’roll darlings The Loves. We play on six songs on the record; The New Adam and Eve, Dear Boy, Sweetheart, You Should Probably Go To Sleep, Don’t Get The Gurl No More, Elton John and It Seemed Like A Good Idea At The Time. It was easily one of the most fun recording sessions we’ve ever done – thanks Simon, his band, Simon Nelson and everyone at Studio Klank! Big thanks also to Andy Hudson, aka Sunny Intervals, who wrote all our beautiful arrangements. The album is available on CD, LP and digitally, and is available to buy from Fortuna POP! Ralegh Long and A Little Orchestra at Indietracks! Big thanks to Rafa Skam, who made this lovely video of us playing No Use with Ralegh Long at Indietracks 2015 in the church! We played on No Use, All The Leaves Are Gone and Tenebrae. 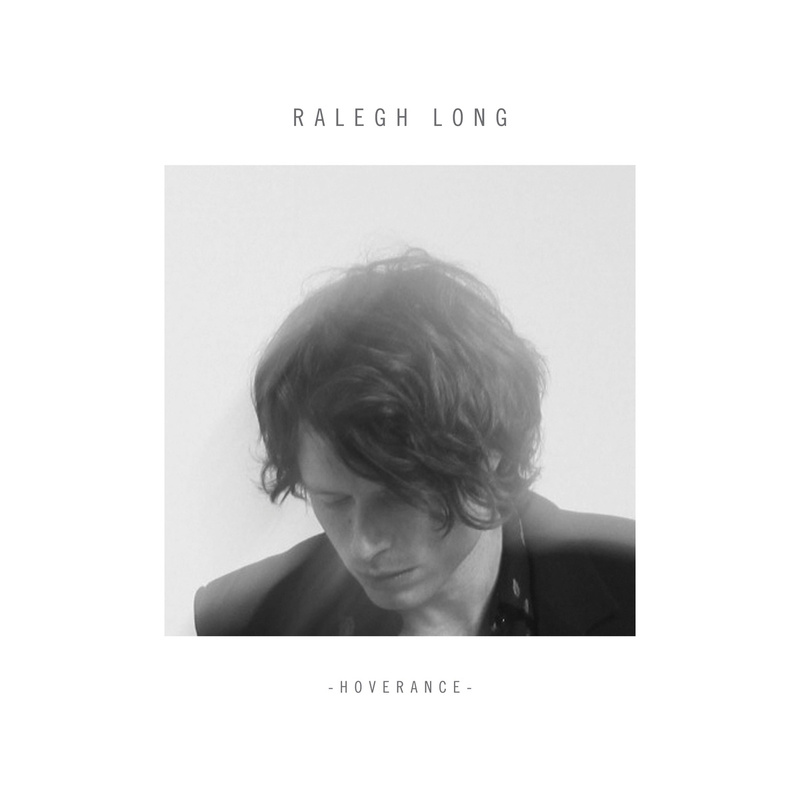 We’re very excited to say A Little Orchestra feature on Ralegh Long’s debut album Hoverance, playing violin and cello on Gulls Hovering. 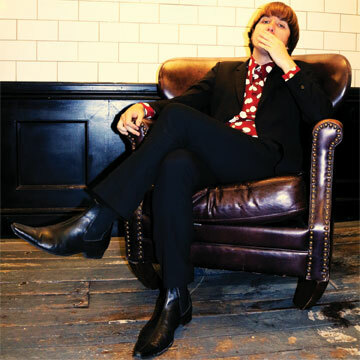 The album was released on Gare du Nord records on 6th April 2015 and features a cast of collaborators as well as us, including Tom Dougall of Toy and Jack Hayter (ex-Hefner). 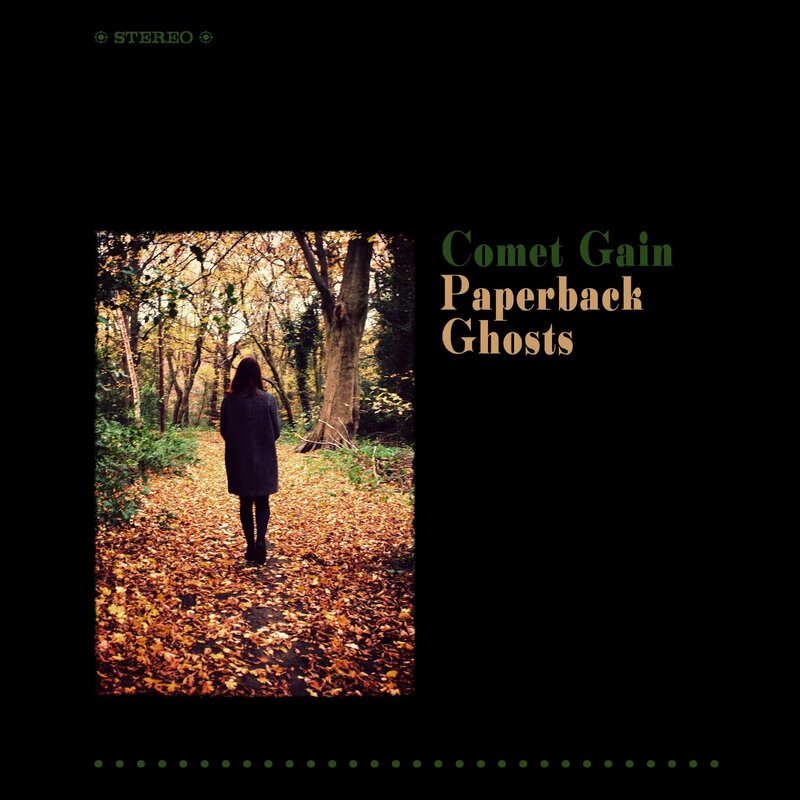 We’re very excited to say A Little Orchestra feature on Paperback Ghosts, the latest album from Comet Gain, released on Fortuna POP! records. We play violin and cello on four songs on the record. The album was recorded at Soup Studios with producer Simon Trought at the helm, and was inspired by the psycho-geography of walks in North London woods and the forgotten grey hinterland of the city’s back streets. Paperback Ghosts is the seventh album from Comet Gain, and comes soaked in autumn melancholy. Tender-hearted but not miserable, defiant but not angry, it maintains the delicate balance that has always been Comet Gain’s strength. To buy the album, visit the Fortuna POP! website. 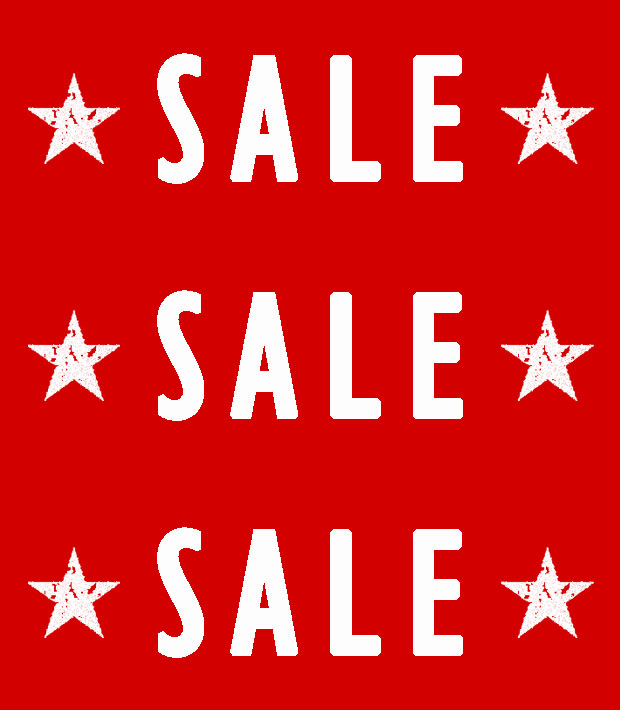 The sale ends at midnight on 31 July, so order before then if you’re hoping to pick up a bargain!